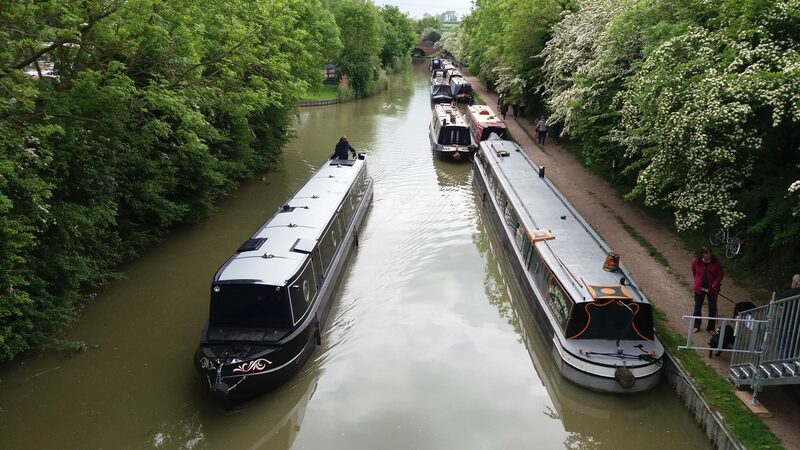 Due to a revised booking, we now have both of our boats available for the end of April and the May Day Bank Holiday Weekend. 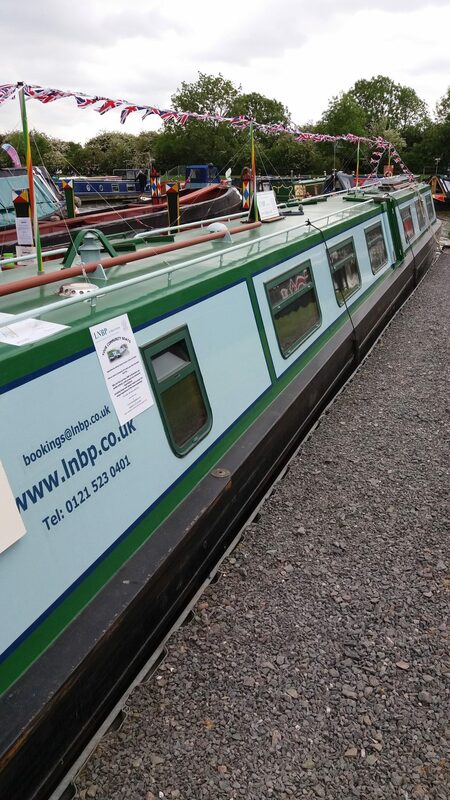 So if you are looking to get away with your group or community organisation for a short break at the last minute, we can help! 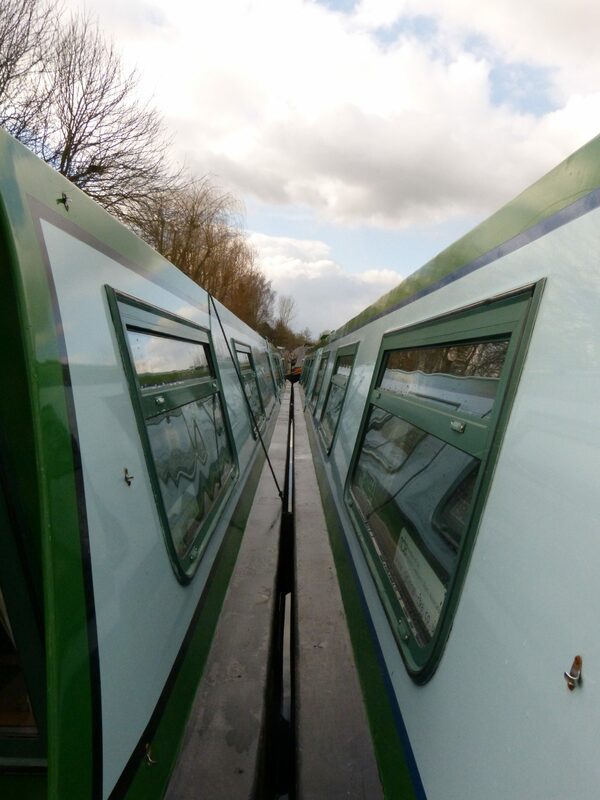 Whether it is for the weekend, a few days away with a midweek trip or even a week-long break, there are many different routes and so many different and interesting places to visit along the way. 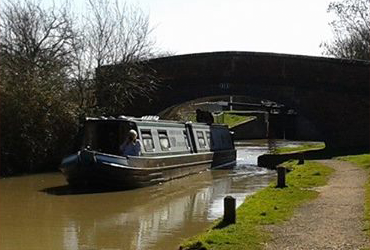 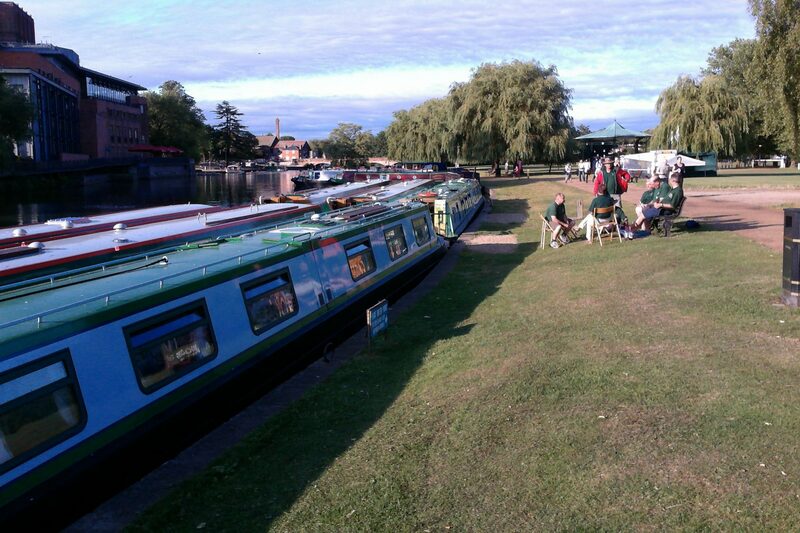 As well as just sitting back and enjoying the beautiful surroundings and scenery of the Grand Union or Oxford Canals.